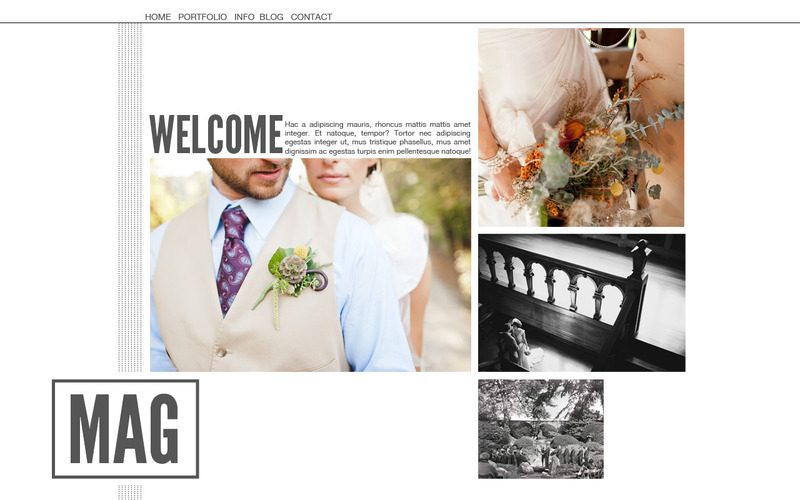 The Mag theme is one of our only themes in where the gallery sizes are static and not able to be changed. This is simply due to the unconventional layout of the theme itself, and adjusting the size of the galleries introduces a large amount of variables that would have to be accounted for to ensure the layout remains in tact. Unfortunately, with the hundreds of different combinations of screen sizes, resolutions and browser platforms this makes implementing the logic to handle this prohibitive.